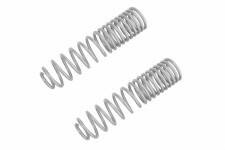 Rubicon coils are designed to provide the best in ride quality without sacrificing durability and load capacity. 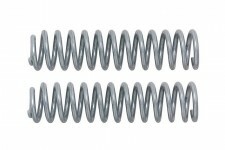 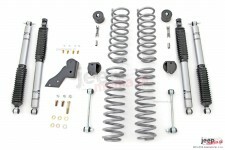 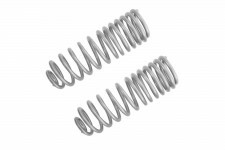 Progressive Rate Coil Springs are a great way to increase ride height and off road ability while improving ride quality. 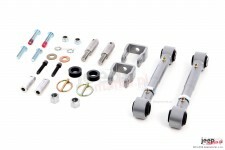 Rubicon Express Extreme-Duty™ Sway Bar Disconnects provide a fast and easy way to disconnect your front sway bar for increased front axle articulation. 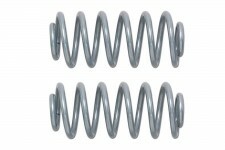 Now you can tackle challenging obstacles with greater flexibility.